STOP™ For Each Other is based on the idea that safety is everyone’s responsibility. 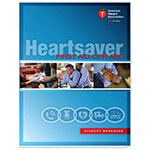 It is designed to help participants look at safety in a new way, so they can help themselves and their co-workers work safely. During the program, participants develop their safety awareness and talk with others about all aspects of safety. Learn more about STOP™ at a FREE one-hour overview webinar! SafetySkills develops competency-based online safety training courses for environmental health & safety and human resources education. 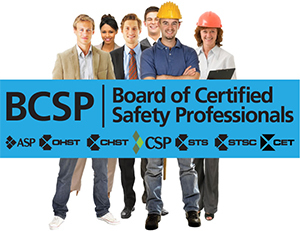 Our ever-growing library of over 500 OSHA, EPA and DOT-compliant courses we can meet the training needs of any organization in any industry. SafetySkills also offers an enterprise-level, SCORM/AICC compliant Learning Management System, which provides a powerful set of features to help organizations streamline their training processes with minimal costs. 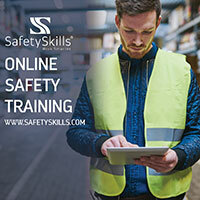 Developed specifically to meet the needs of EHS and HR departments and programs, the SafetySkills LMS offers a reliable, one-stop resource to manage your organization’s training needs. Ask about our Incident Management System, coming soon! 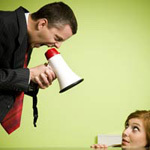 Are Your Supervisors Cops or Coaches? Effective leaders must have the necessary performance management skills to achieve operational safety excellence! Learn how to provide them the tools to focus workers on the most effective accident-prevention strategies in this 1-day workshop. Discover the influences on workplace behaviors, measure the progress of cultural changes, and coach and counsel effectively to achieve and sustain safety excellence.